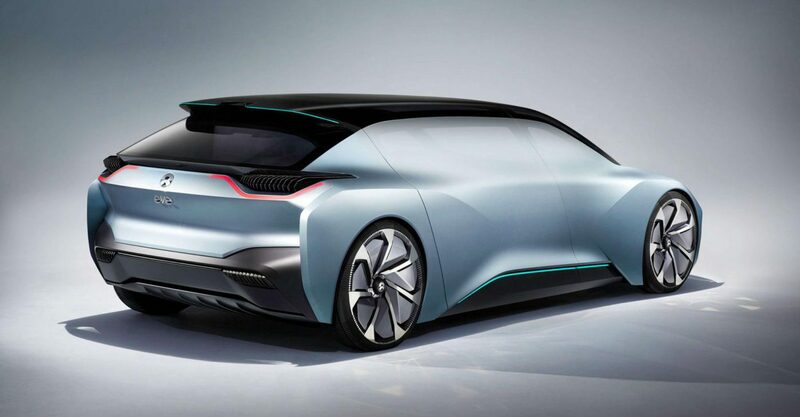 The NIO EVE Autonomous vehicle, unveiled by the Global Startup, NEXTEV as its vision of the future, available in 2020. 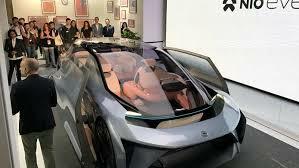 The NIO Eve is designed to be a living space that adapts to your moods and needs, explore your surroundings and connect with your world. 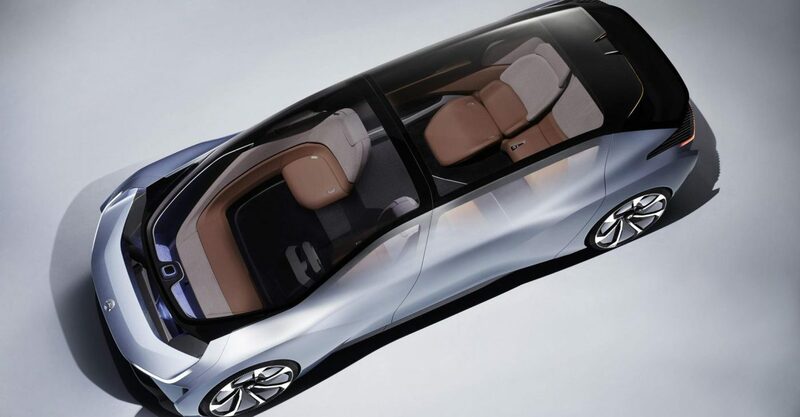 The NIO EVE’s autonomy will consist of Level 4 Autonomation, which includes a steering wheel allowing the driver the option of enjoyment of driving a vehicle. 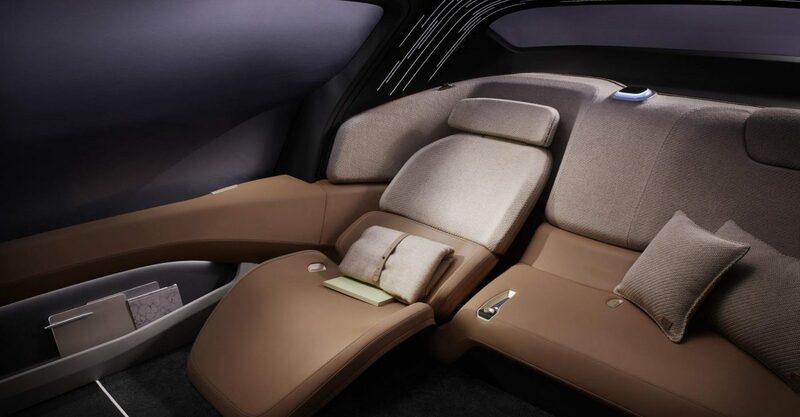 The heart and brains of the vehicle are the artificial intelligence by Nomi, the driver companion. 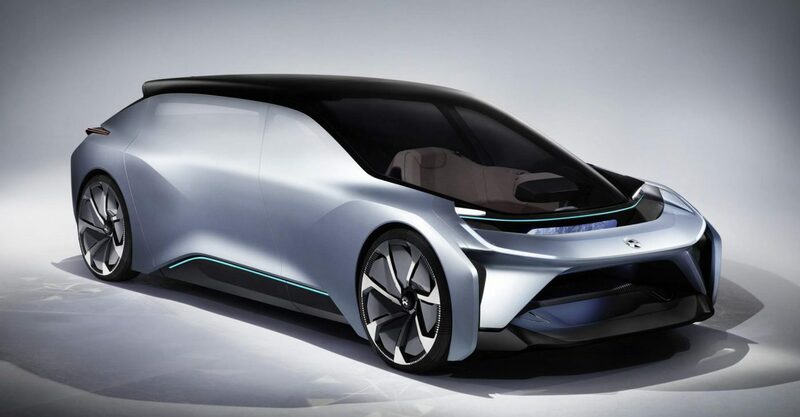 NIO USA partnered with Mobileye, the Israeli hardware system developer for autonomous vehicles, NVIDIA, who will provide the chip behind the AI and NXP Semiconductors for the networking.